on all OTR & Regional routes! 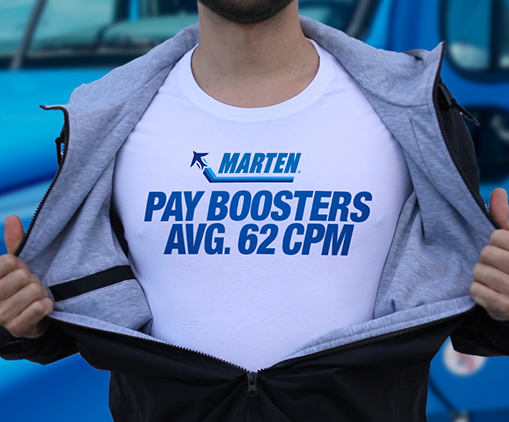 Get an even bigger check with Exclusive Pay Boosters - earn up to 62 CPM! 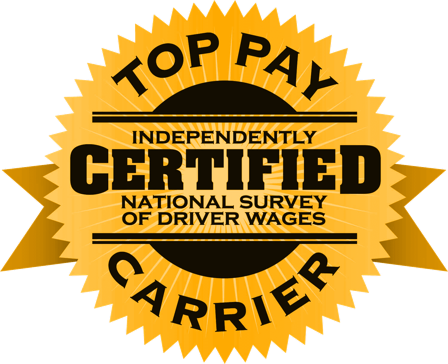 Top drivers earn $1,800 a week — you can too! READY TO TAKE HOME A BIGGER PAYCHECK? Because at Marten, home time matters so much, we’ve built an entire company of routes to give drivers the opportunity to get home every week – sometimes more than once. 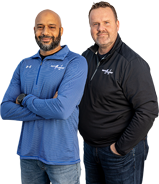 Call now to find out what is available in your area. Only from Marten. Starts paying you the second you start standing. No delays. Could mean up to $6k extra per year. At Marten, we have a late model fleet averaging under 2 years. 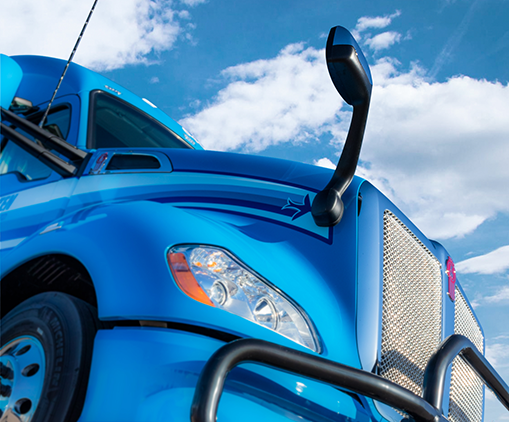 Drive with Marten and get $1,000+ minimum weekly pay with home daily/weekly options. Plus, earn up to 62 CPM with immediate detention pay and other exclusive Pay Boosters. MARTEN IS A PUBLIC COMPANY, BUT IT IS ALSO A FAMILY COMPANY. FOUNDED IN 1946 BY ROGER MARTEN, OUR CEO TODAY IS HIS SON RANDY MARTEN. 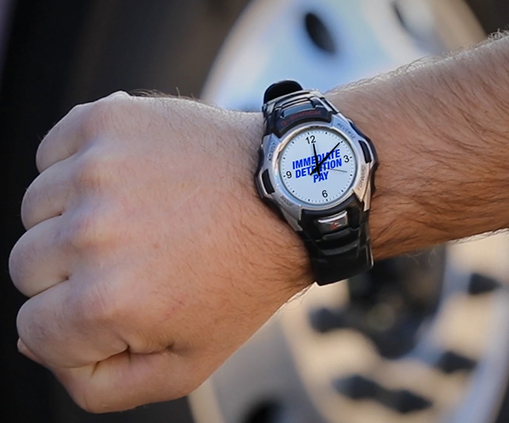 THAT'S A BIG REASON WHY WE'RE SO DEDICATED TO DELIVERING HOME TIME EVERY WEEK FOR EVERY DRIVER.